Please purchase this listing only if you are in the USA. 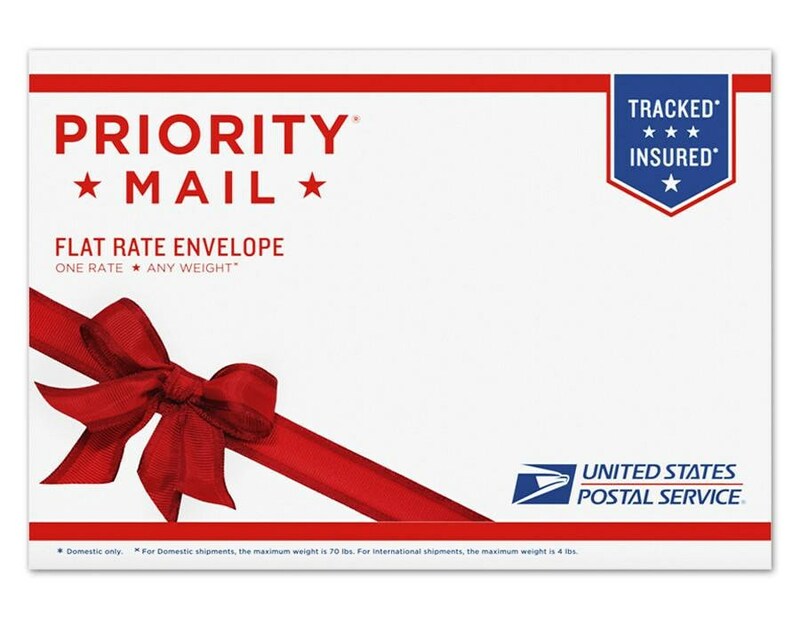 Average delivery time for Priority Mail is approximately 2-3 days (not including Sundays/holidays). Priority Express shipping is also an option and takes approximately 1-2 days (not including Sundays/holidays). Both are insured and come with tracking. Please keep in mind that these time frames do not include production time (the time it takes for me to create your item) which is typically 1-5 days depending on when proofs are approved.